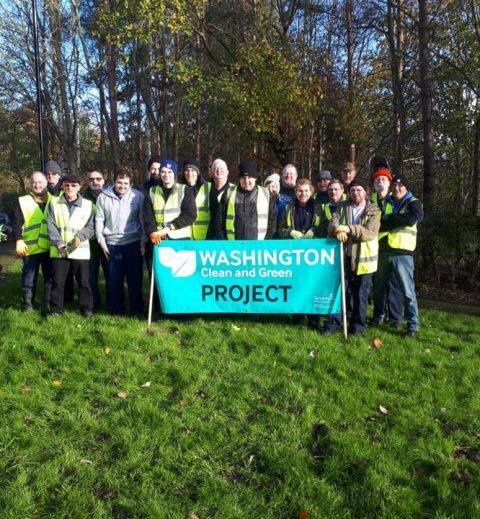 Keep Washington Tidy is a group made up of local people who volunteer to carry out environmental projects across Washington. 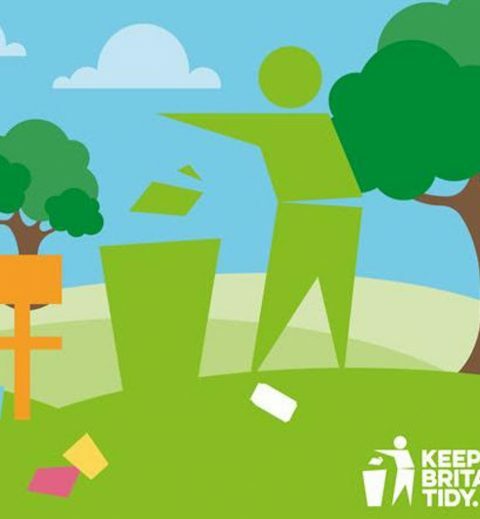 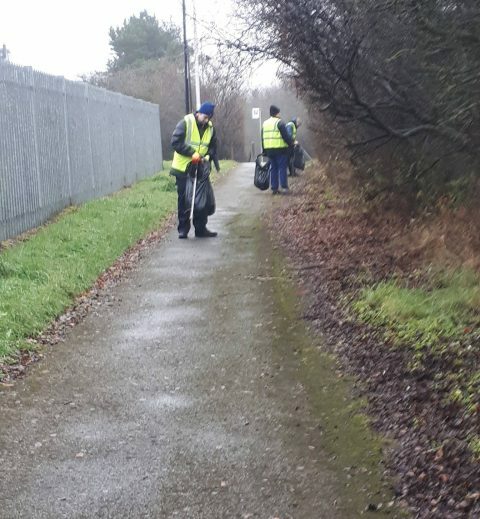 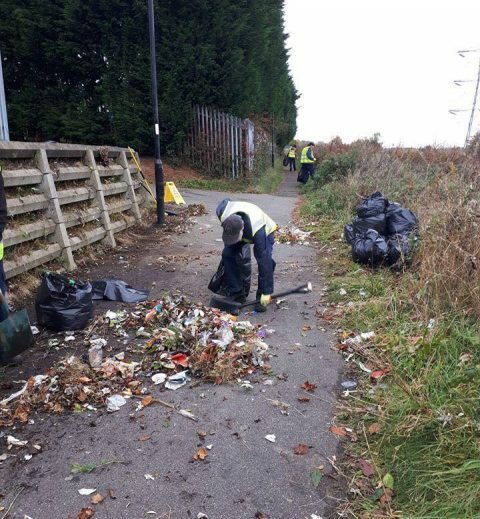 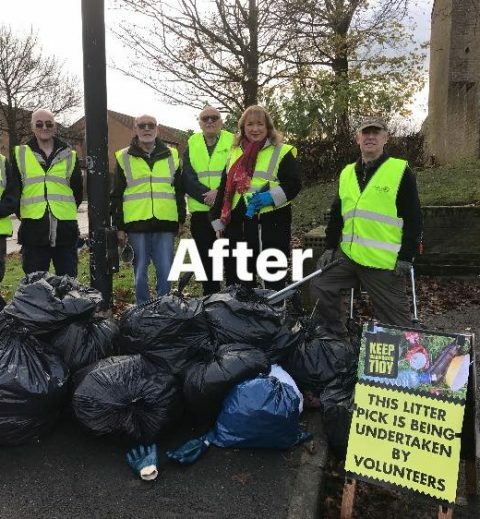 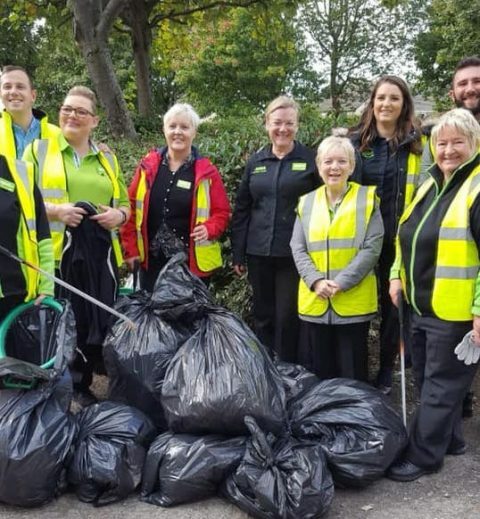 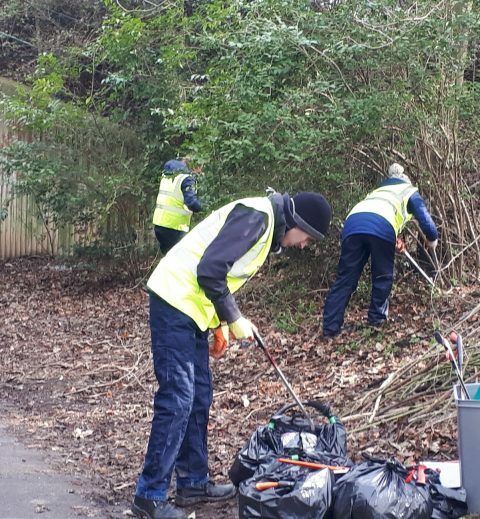 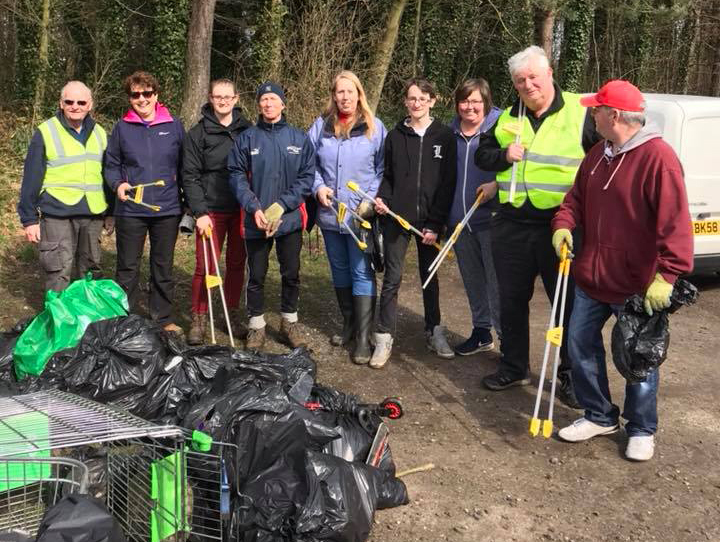 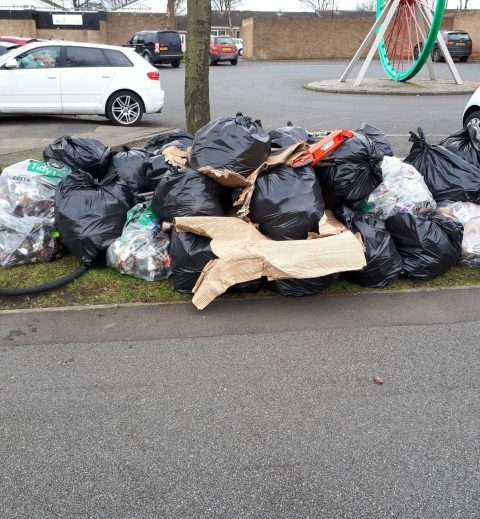 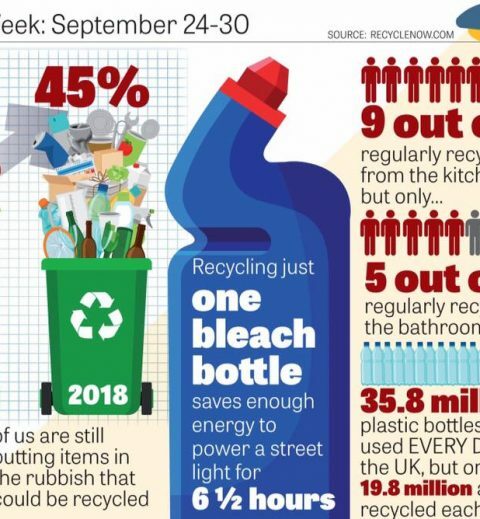 These events can be Litter Picking sessions in streets and open spaces, small projects such as looking after Borders and shrubs or other similar activities. 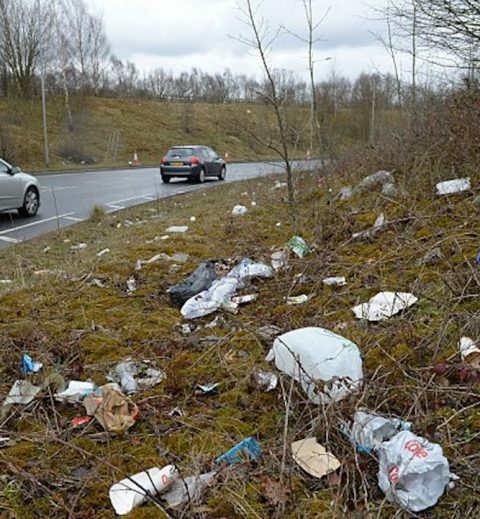 Washington and litter what is the council doing about it? 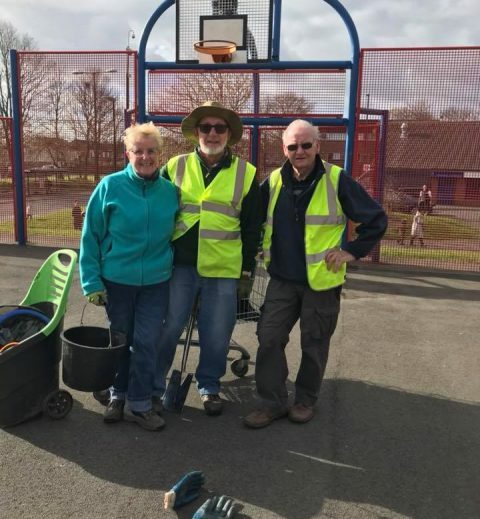 James Steel Park Tidy Up! 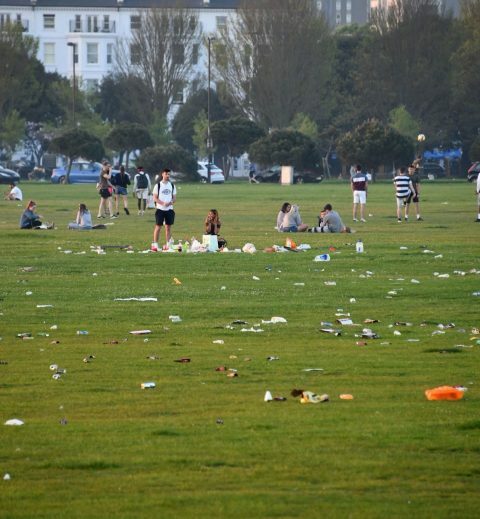 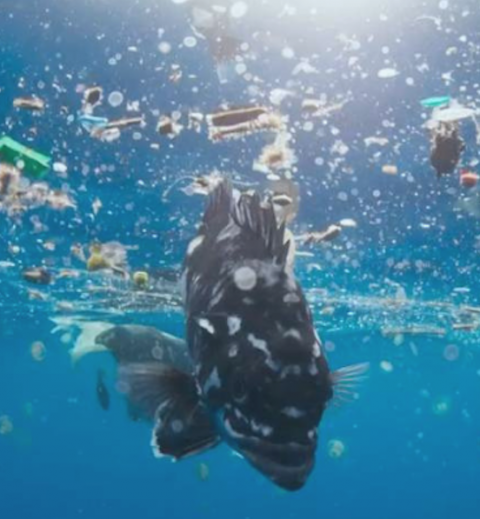 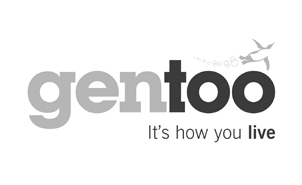 Keep Washington Tidy is here to help volunteers who are interested in protecting the local environment. 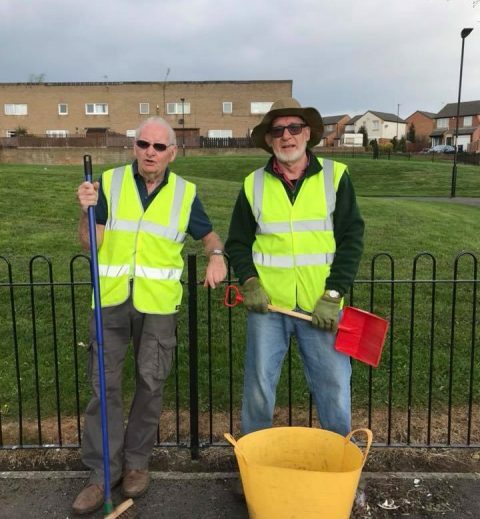 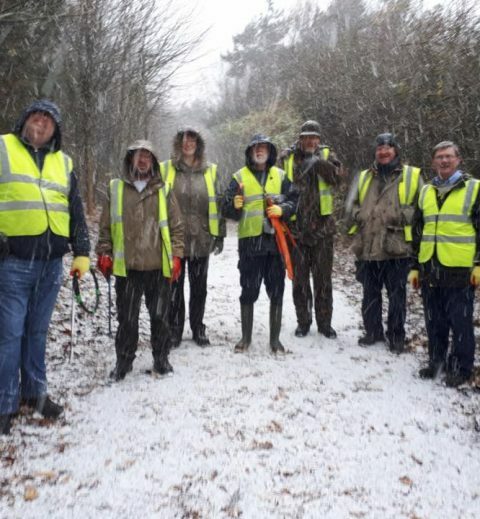 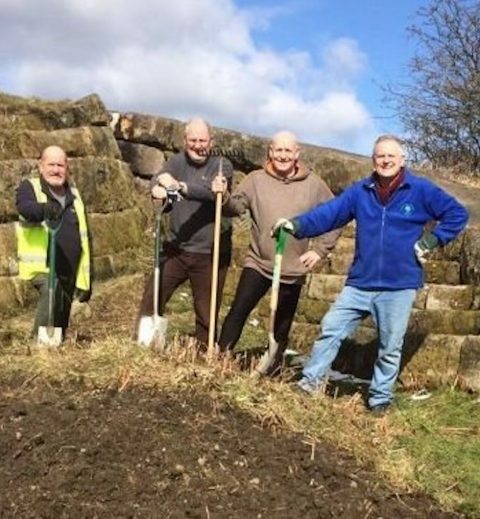 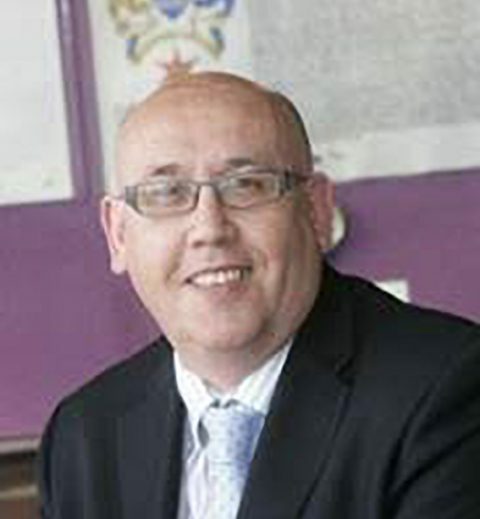 We have a lot of committed volunteers but we always need more in all areas of Washington, volunteering is a great way to meet new people, contribute to your local community and gain a real sense of achievement.